from zero. 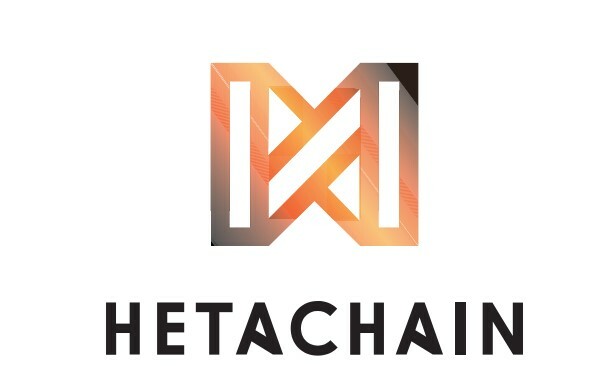 The first chain is a special chain and it’s MainChain. • PreviousHash:hash of the previous block’s header. The PreviousHash of the genesis blocks is set to nULL. the PreviousHash of the next block holds SHa256 hash of BlockHeader of the previous block. • DataHash: hash of the data segment of the current block. the DataHash holds SHa256 hash of BlockData of the current block. • MainBlockHash: hash of the block in MainChain generating the private chain.